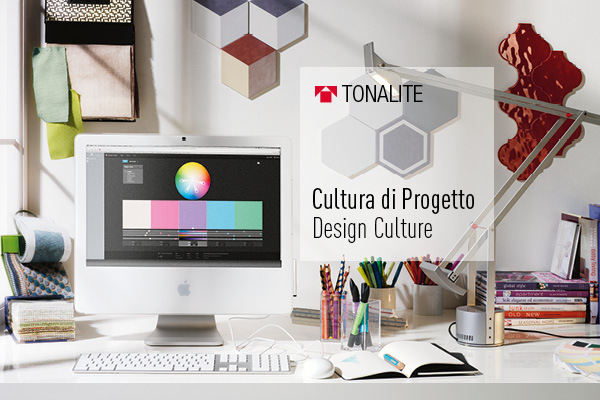 CERSAIE 2015: what makes Tonalite products unique? What makes Tonalite products unique is our continue search for hand-crafted formats and compositions that are impossible to obtain with large-scale serial industrial production. Tonalite’s polygonal formats, tri-dimensional surfaces, and hand-crafted products , are totally incompatible with the ceramics industry’s current technologies. In each and every piece of work we produce, we put our passion and our love for a material that has been used by man for thousands of years: enamelled ceramic.